We wish have a great holiday! 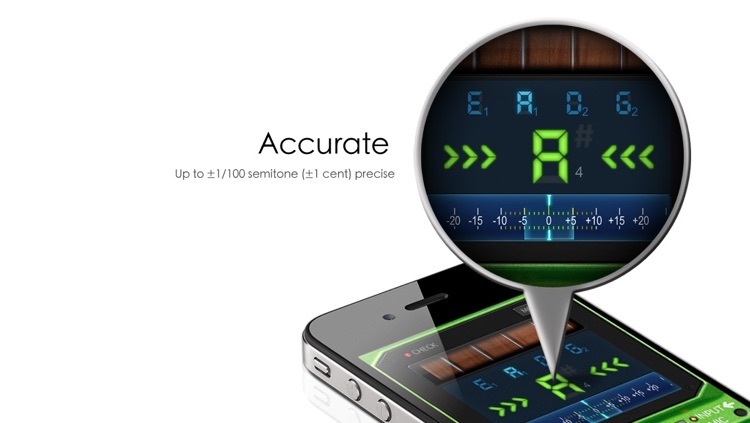 Pro Tuner is a well-designed Chromatic Tuner on iPhone/iPad especially for Guitar and Bass players. It's highly accurate (Up to ±1/1000 semitone (±0.1 cent) precise) and has more than 100 preset built-in tuning modes. 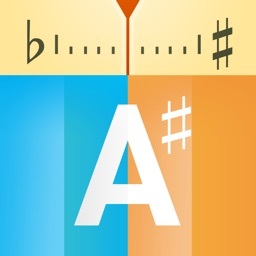 Beside, you can also create your own/favorite tunings. Moreover, by tapping the strings, you can get REAL guitar reference sounds easily. 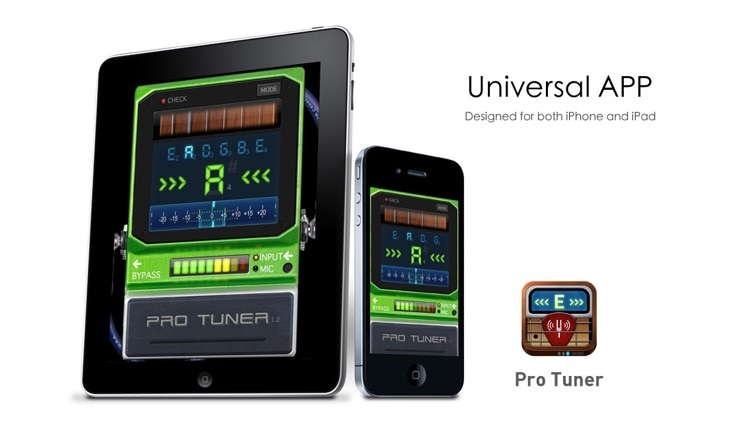 Unlike other tuners, Pro Tuner works fantastic at low pitch. 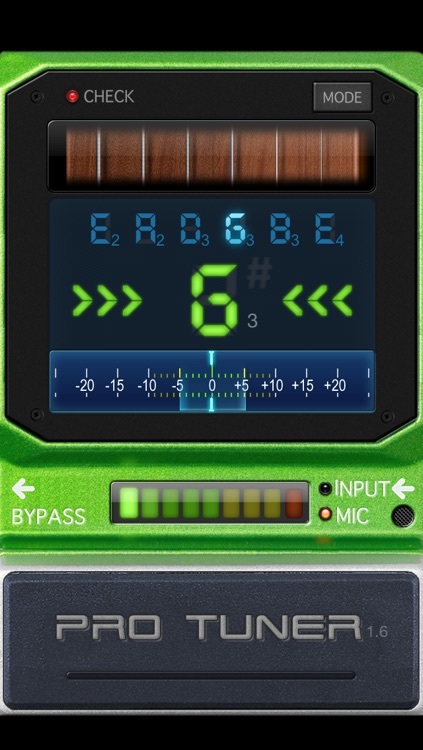 Pro Tuner supports two input modes: Built-in Microphone Mode and Line-in Mode; Guitar Clip Microphone is also supported. * User-friendly, extremely easy to use. * Universal APP, purchase once, available on all of your iPhone/iPod/iPad. * Support chromatic tuning, especially optimized for acoustic/electric Guitar and Bass. 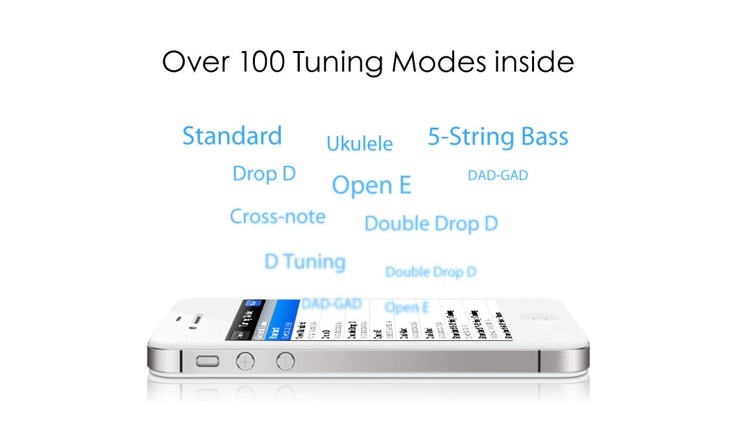 * >100 built-in tuning modes. 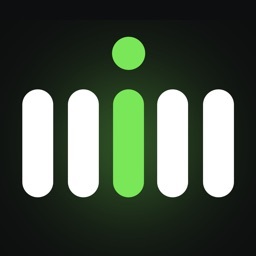 EUMLab's goal is to unleash your music talent ! With magic technology, EUMLab provides many products to help you create or learn music. "Works great with the iPhone! Best Tuner I have ever used!" 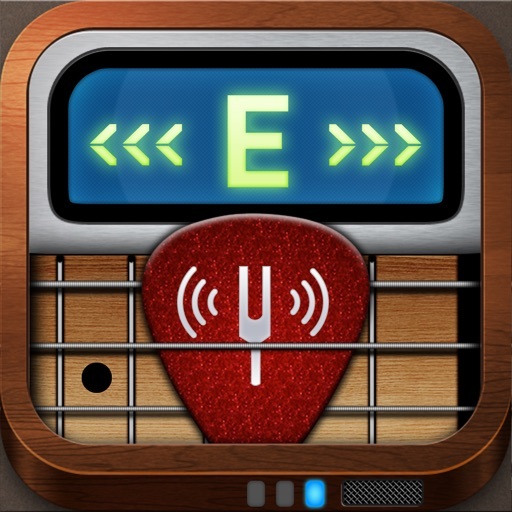 "Just got this app less than five minutes ago and tuned my guitar with it. It's so easy to use, and very accurate. Get it while it's free! And if you're looking at this while it's paid for, still get it! It's worth it.Merry Christmas! 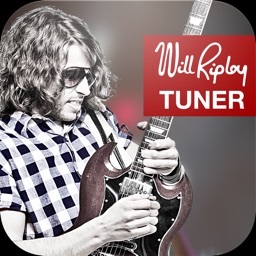 :)"
"Tried a few tuners and this one shined above the rest.Easy to use and I'll keep this on my phone for sure." "Extremely accurate and love the high definition graphics an the UI!Thanks so much"
"very easy to use. Wish I had ten years ago"
" I just got my son his first guitar. 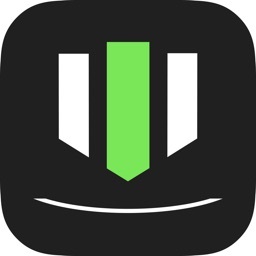 This app is easy to use and has already been very handy. Must have for beginners and convenient for learning to hear notes too." 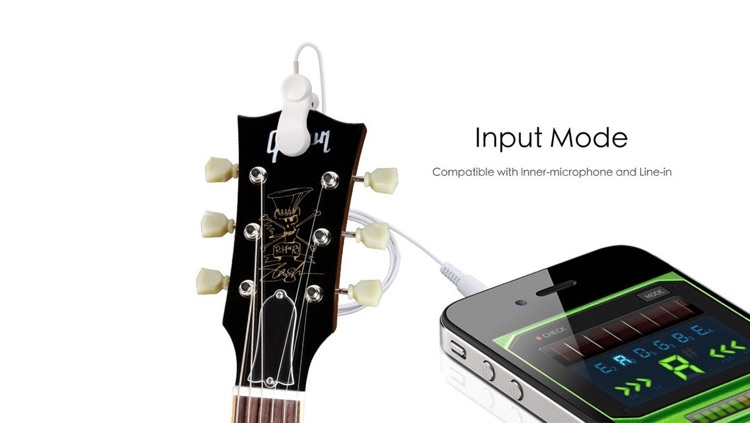 "Worked great to tune my mandolin. Requested mandolin tuning in a future update and received a prompt response"
"I don't have a bad thing to say about this app at all...works like a charm"